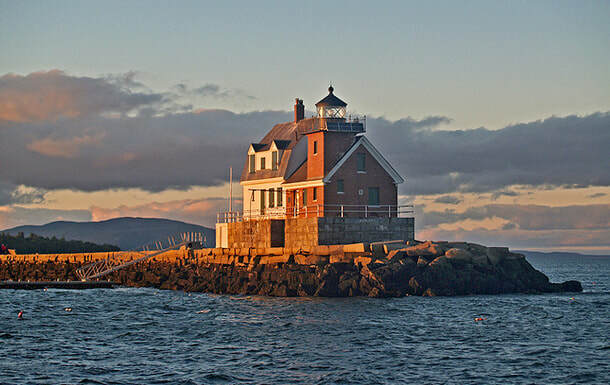 The Rockland Breakwater at sunset. 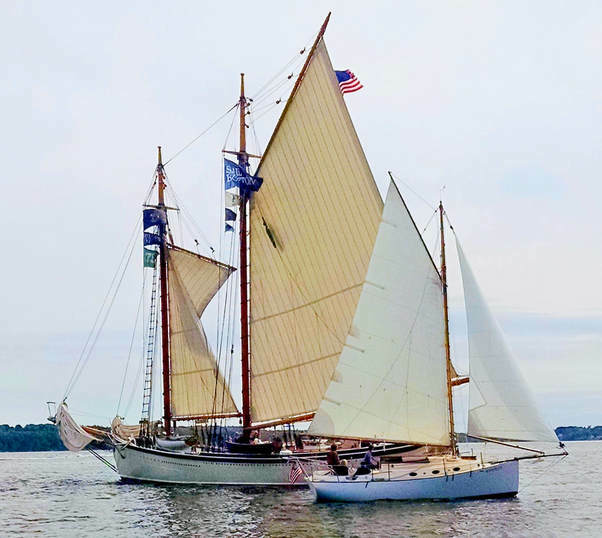 In Rockland there is often a chance to enjoy the company of many of the area's historic Windjammers. 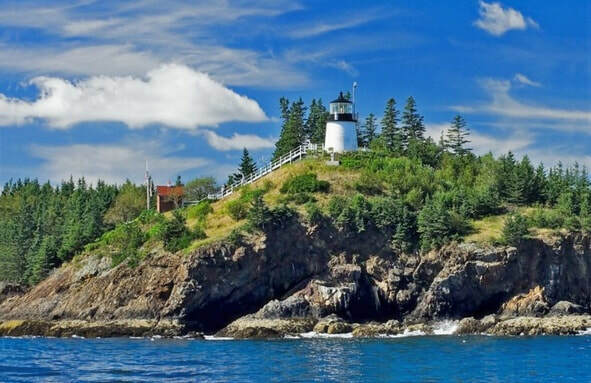 There is nothing like the raw honest beauty of the Coast of Maine. Have you ever felt like you are being watched? 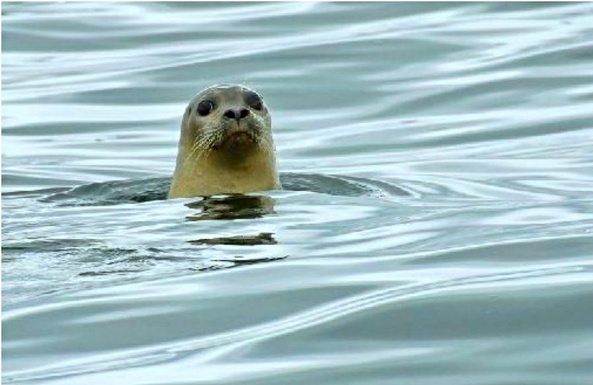 Harbor seals are plentiful. 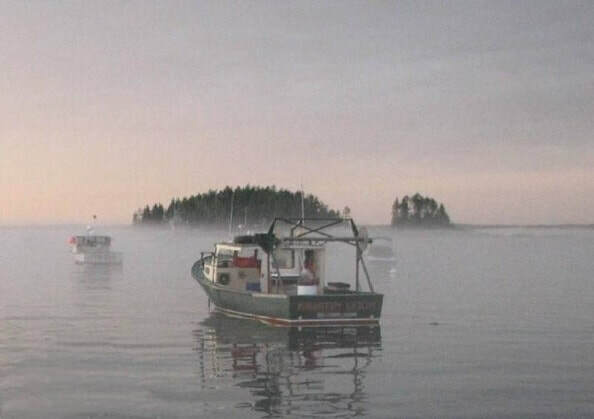 Penobscot Bay is well known for its many traditional boat gatherings.